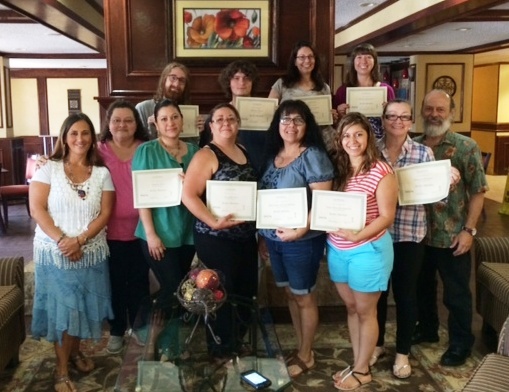 Reiki training in Plant City Florida in the Tampa Bay area. New Reiki Classes coming soon to High Springs and Gainesville Florida. We are excited about new locations for our classes in Florida. High Springs location: Jacksonville, FL. 90 miles, Tampa 145 miles, Gainesville 23 miles, Orlando 134 miles, Tallahassee 130miles, Valdosta, Georgia 90 miles. Rejuva Med Spa in Tampa: Clearwater, FL 17 miles, Oldsmar 10 miles, St, Petersburg 28, Hudson 32 miles, Spring Hill 42 miles, Bradenton 51 miles, Plant City 37 miles, Brandon 26 miles. East Lake location near Tarpon Springs: New Port Richey, FL 10 miles, Largo 21 miles, Sarasota 55 miles, Ft Myers 143 miles, Ocala 99 miles, Lakeland, FL 56 miles. 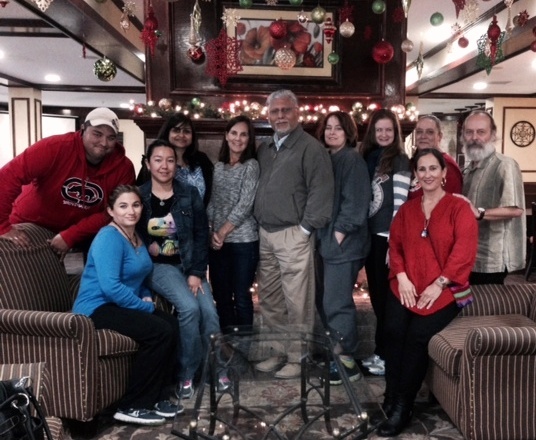 Reiki classes for Jacksonville, Florida. The workshops offered in High Springs are only 90 miles from downtown Jacksonville. 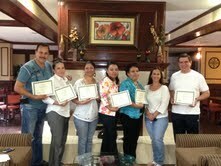 Reiki classes in Hollywood Florida now serving Miami, area.southeast florida.